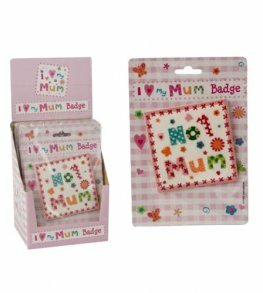 Let Your Mum Know How Much She Means To You This Mothers Day With This No 1 Mum Rubber Badge. 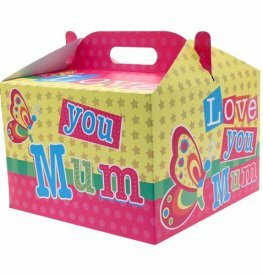 This Mothers Day Badge Is 9cm x 9cm. 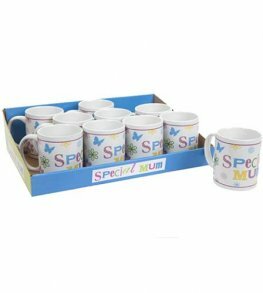 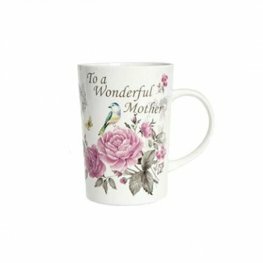 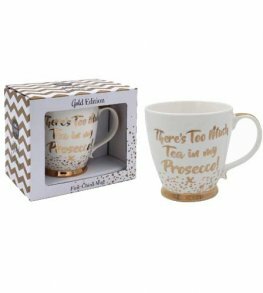 This To A Wonderful Mother Mug Is The Perfect Way To Celebrate Mothers Day. 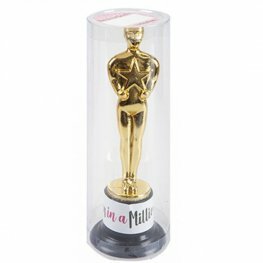 Let Your Mum Know Just How Important She Is With This Flash Mum In A Million Trophy In A PVC Tube. 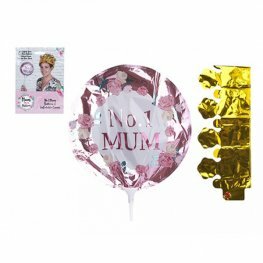 Happy Mothers Day Foil Banner. 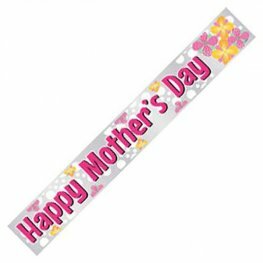 Let Your Mum Know How Much You Love Her With This Silver Foil Banner With Flowers Decoration. 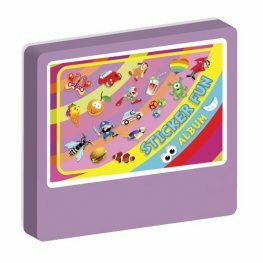 The Banner Is 12ft Long. 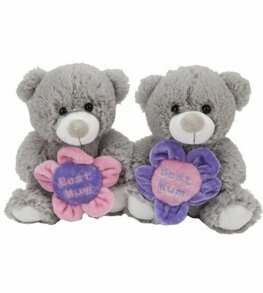 7 Inch Grey Best Mum Flower Soft Toy Bear, A Super Cute Cuddly Gift For Every Mum. 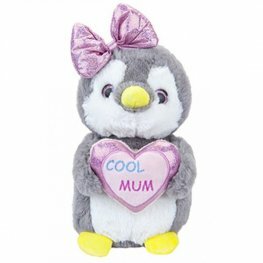 This Adorable 9 Inch Penguin Makes For A Fantastic Mothers day Gift. 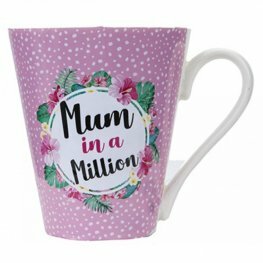 Featuring A Loveheart With The Phrase Cool Mum.